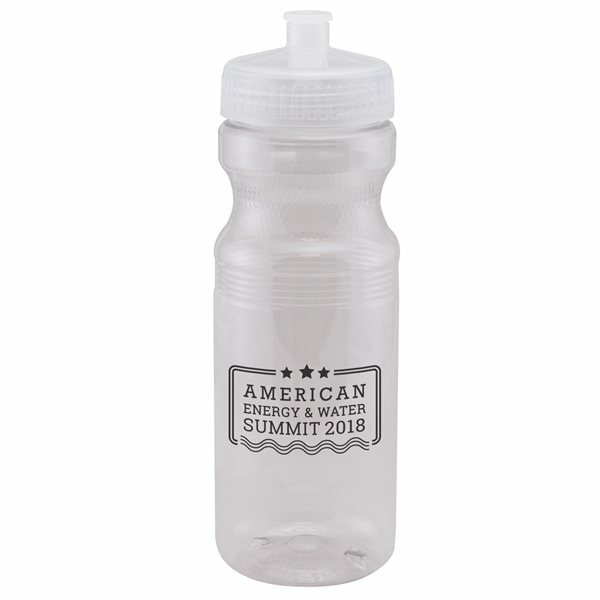 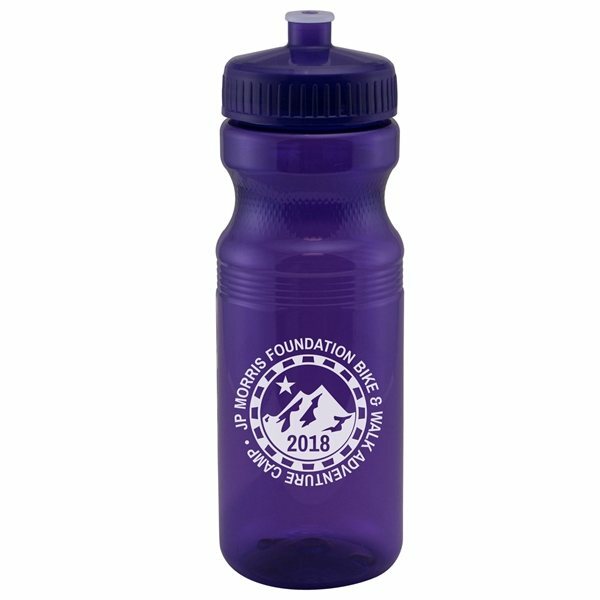 With a twist-on lid and wide mouth opening the 24 oz Fitness Sports Water Bottle makes it easy to add ice to your favorite beverage and take it on the go. 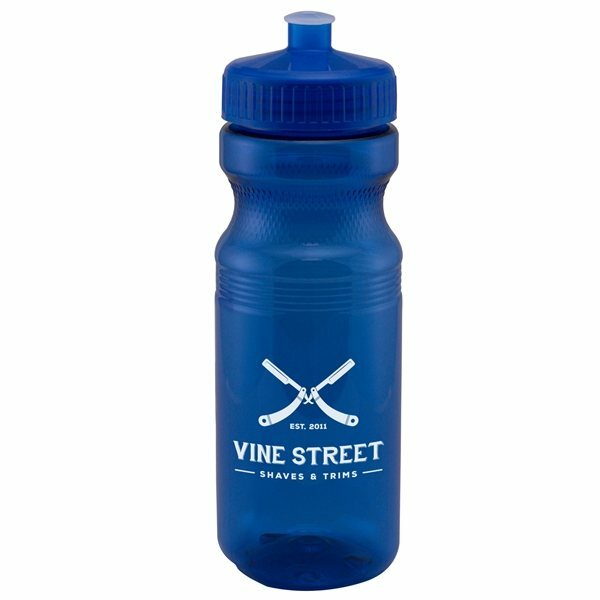 Perfect for ice cold water during a high intensity workout or refreshing lemonade for a day at the beach. 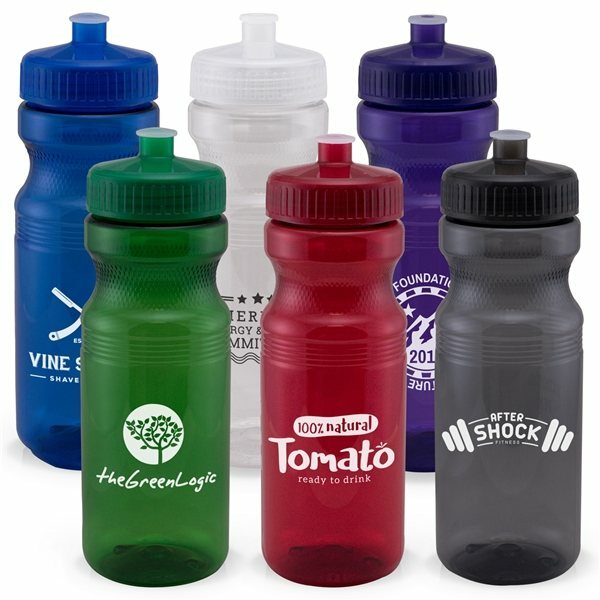 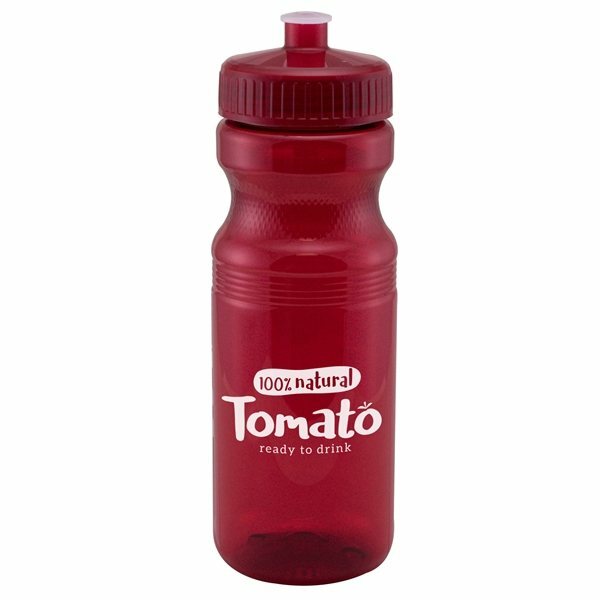 BPA-free, Lead-free, CPSIA Certified, CA Prop 65 Compliant, and FDA Approved.